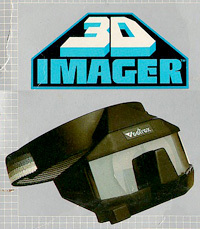 ChipsEtc.com catalogs vintage computer memorabilia. 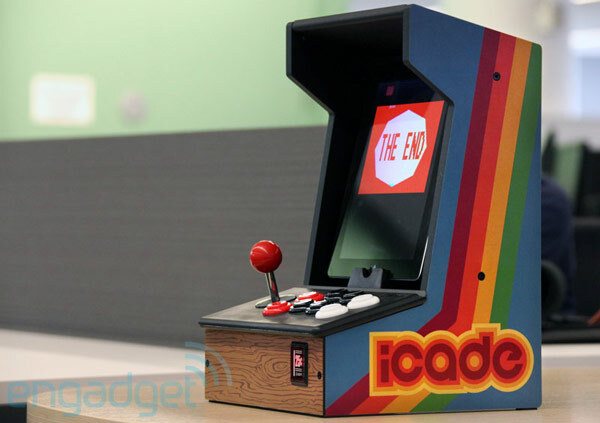 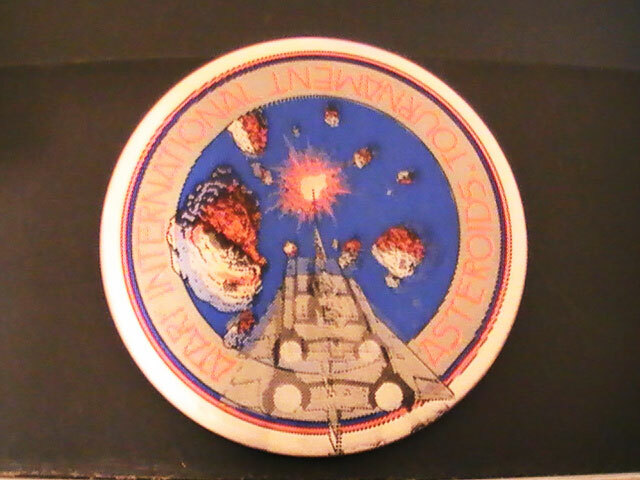 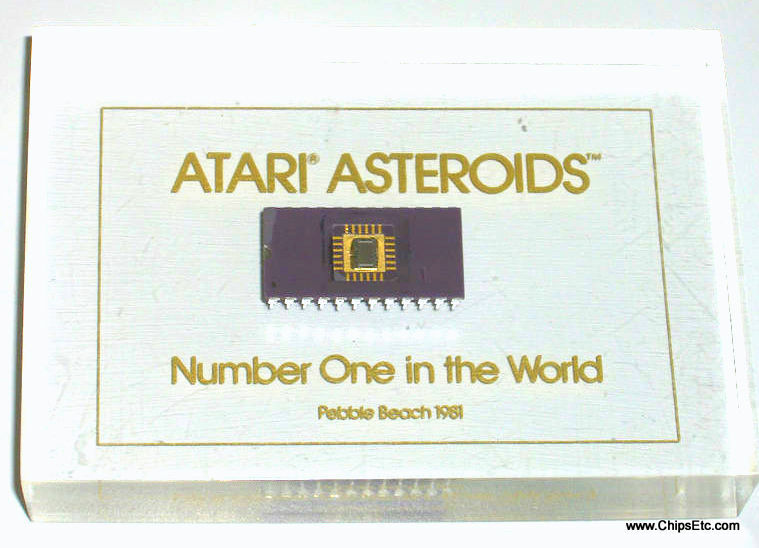 Their collection includes a paperweight from 1981, containing a 24-pin DIP ROM cartridge chip used in the Atari 2600 version of Asteroids. 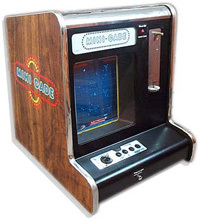 Biff’s Gaming Videos reviews a PC version of Asteroids that was available from Taco Bell in early 2010. 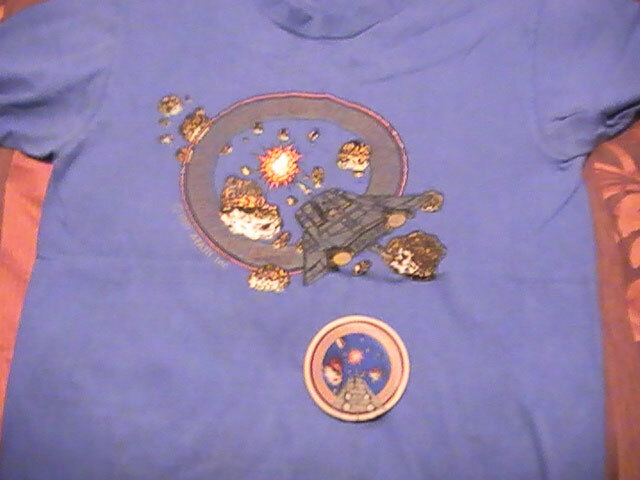 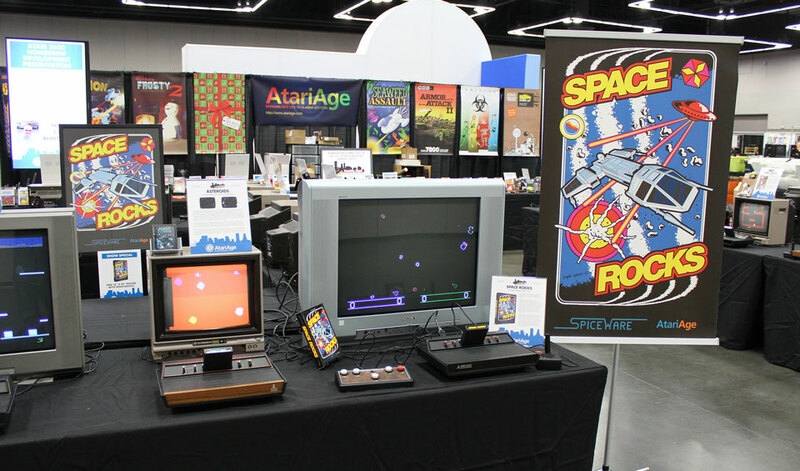 James Eldred at Mostly Retro has written up a review of what is, in our eyes, the crowning glory of vintage Atari Asteroids spin-off merch: Asteroids, the record album. 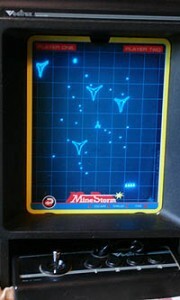 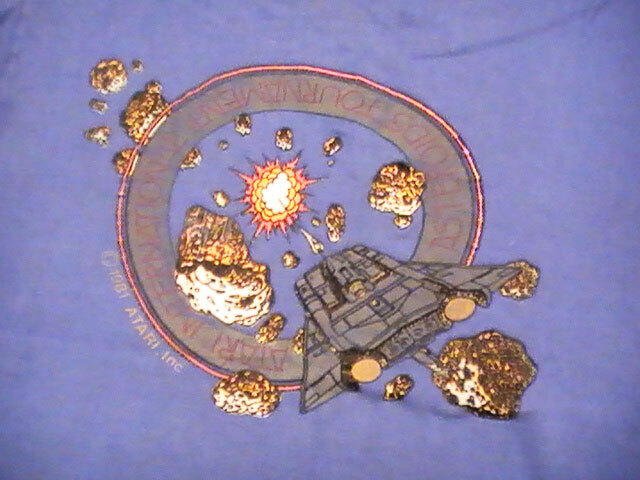 (The AtariAsteroids.net copy is pictured above). 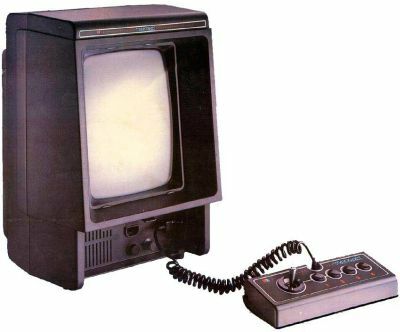 It’s a full-length vinyl LP, produced by John Braden at Kid Stuff Records in 1982, during the height of the first home video game console boom. 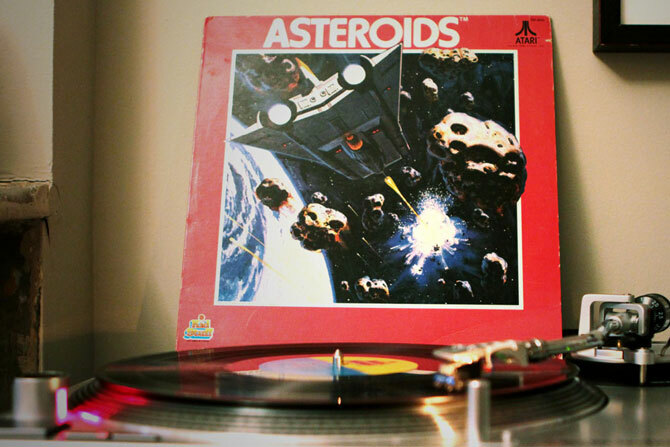 The label also put out LPs for Missile Command and Yars’ Revenge, along with non-Atari hits like Pac-Man.